#TBT time! Having met up with Tom Morello at last week’s May Day rally, this Throwback Thursday post is in honor of “The Nightwatchman.” This interview was originally published in the July 2011 AFM Local 47 Overture. 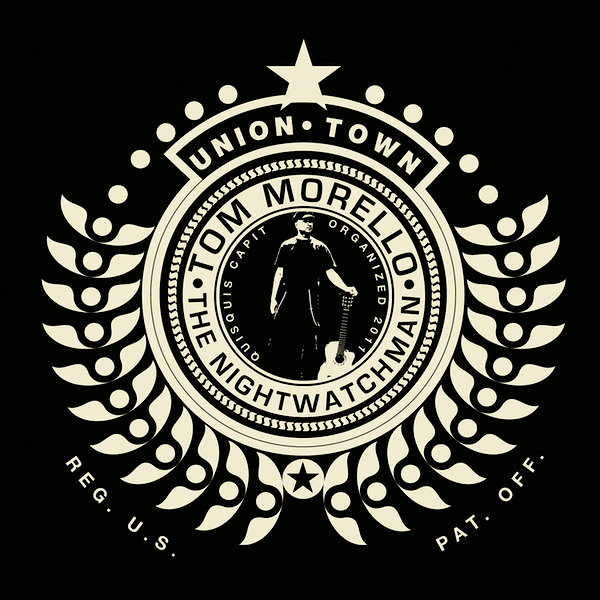 This entry was posted in All News and tagged #TBT, interview, The Nightwatchman, throwback thursday, Tom Morello, Union Town, Union Town EP on May 7, 2015 by admin.